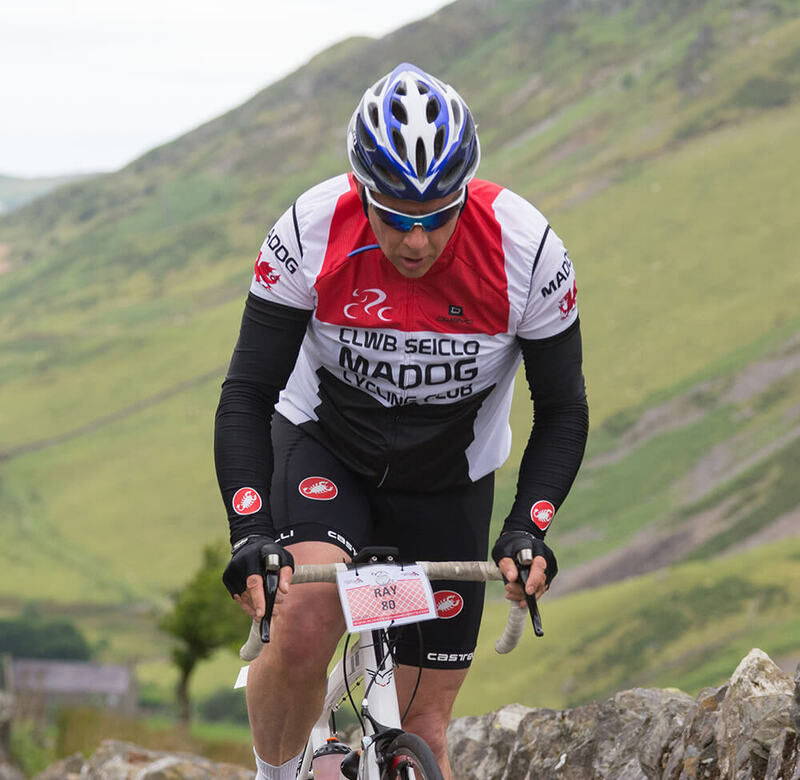 Things to Do & See in North Wales - The adventure Capital of Europe! 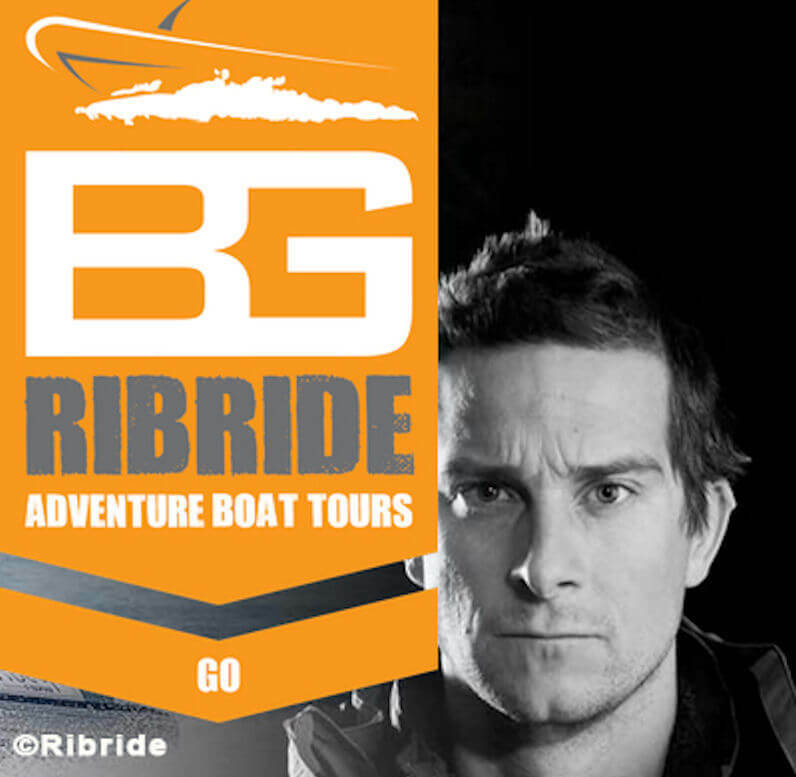 Scenic exhilarating Rib Rides around the Menai Straights and the Bear Grylls adventure boat tour to the islands and cliffs off Anglesey. Revolutionary inland surf lagoon perfect your friends and the whole family to enjoy. 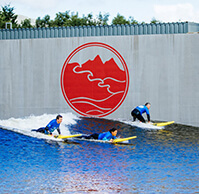 Not just surfing .. paddle boarding, canoeing, kayaking and even a creche! There are six main routes to the summit of Snowdon - Watkin Path, Llanberis Path, Pyg Track, Miners' Track, Snowdon Ranger Path, Beddgelert Path/Rhyd & the train! 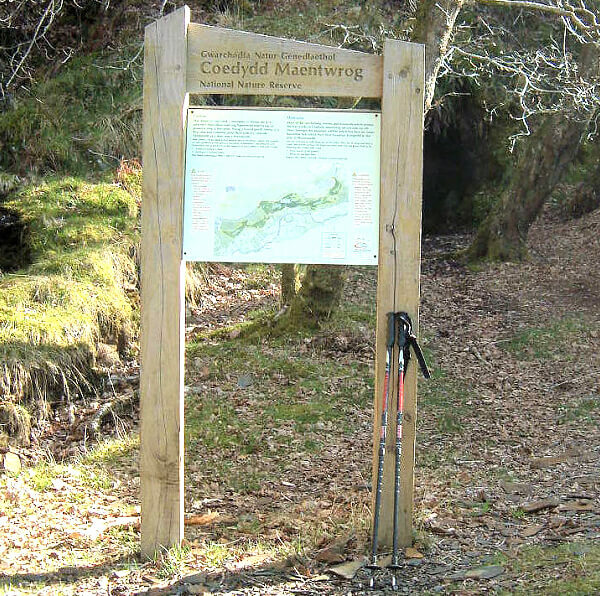 Stunning walks throughout Snowdonia! 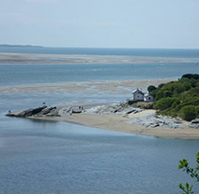 Circular walks, coastal path walks, forest walks, walks for children. Whatever your level and interest.... your walk is here. You can even search by postcode or town for walks near you. Enjoy! Whether you want to ride through forests, partake in downhill mountain biking, do a leisurely trek on a cycle path or enrol in a gruelling sportif ....it's all here. 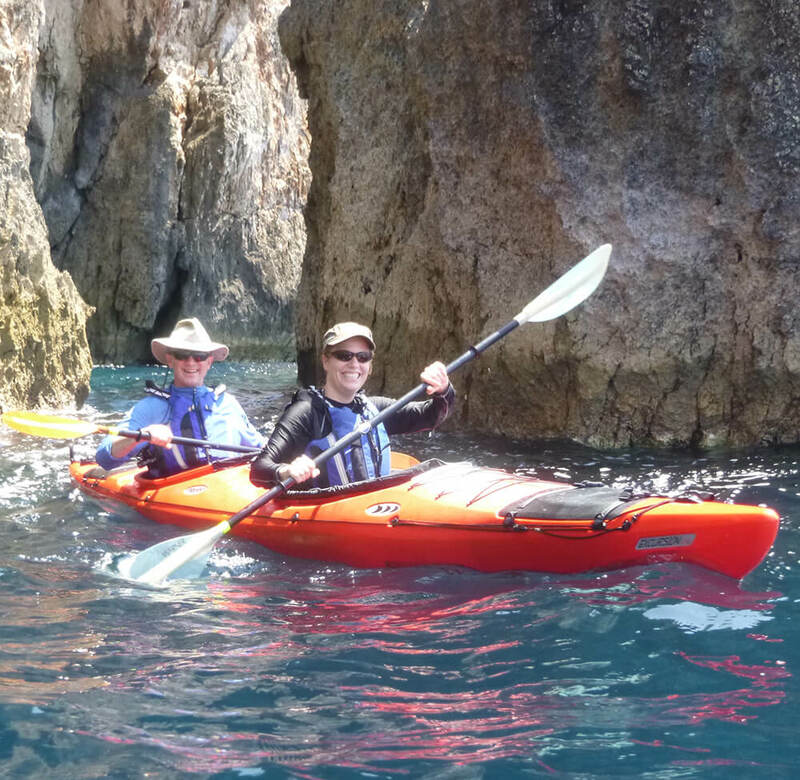 Rent a kayak for a couple of hours with the family, go on an adrenalin fuelled whitewater adventure or undertake a sea kayaking tour. Plenty to do for every level of experience. Behind the dunes at Harlech is Royal St Davids Golf Course, ranked 73rd in the Golf Digest Best 100 courses outside the USA. 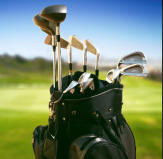 For details of all golf courses and golfing events in North Wales including Royal St David's visit Golf Empire. 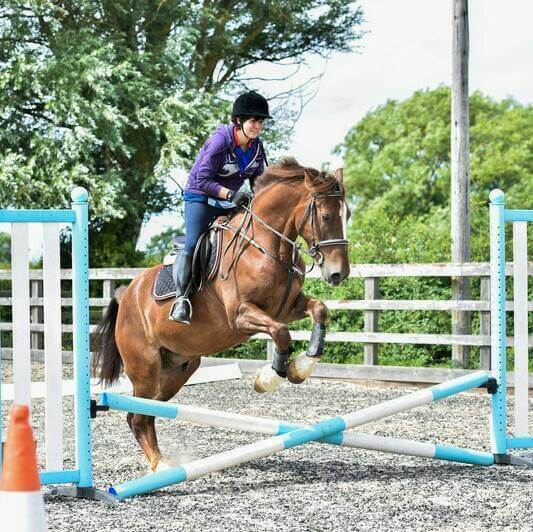 It's all here ... horse riding lessons, rides along beautiful sea estuaries, galloping along sandy beaches or trekking up to the foot hills of the panoramic Cregennan Lakes and Cader Idris mountain Range. Voted 'Best Family Attraction' in North Wales for 5 years. Adventures for all the family from 3+ years ....jungle boats, roller coasters, build a den or whoosh down the huge Green Great Run. Also a range of activities for those rainy days! Visit grizzly bear crossing, squirrel hideaway, buzzard beam and the flying fox zip line!. Adventure Course for children aged 4 to 8 years. Interact with a wide range of animals including rabbits, guinea pigs and puppies, as well as pigmy goats, alpacas, donkeys, ponies, pigs and lambs.! Suitable for all ages...even Mum & Dad! Bouncy nets linked by tunnels, walkways and slides hung within an underground cavern. They can run, climb and slide! For children aged 3-6 years. 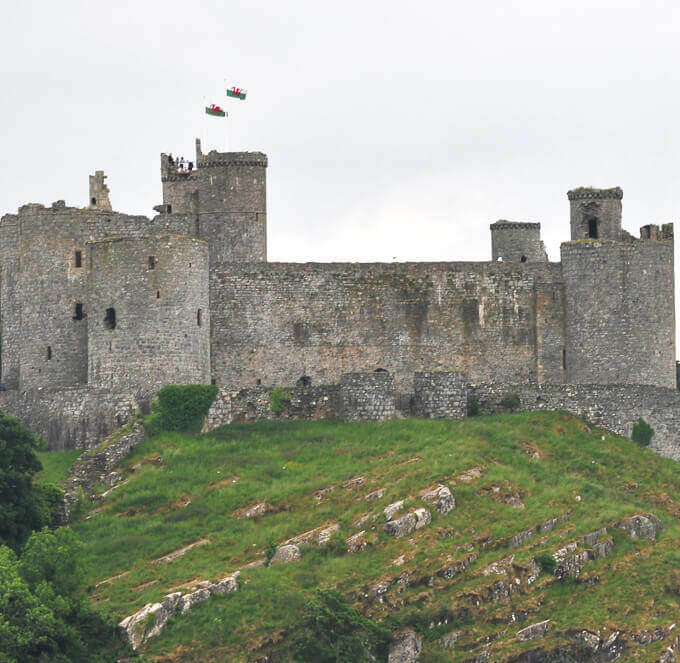 Step back in history... Great Welsh Castles all within easy driving distance. Harlech, Caernarfon, Conwy, Beaumaris and many more. 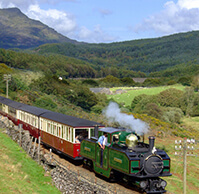 Scenic rides on historic steam trains through the heart of Snowdonia. For little kids and big ones! There is a railway adventure for everyone. Romantic Italianate Coastal Village designed by Clough Williams-Ellis. Eat in their various restaurants and cafes, shop for local gifts,visit the botanical gardens or sit on the sea terrace and watch the world go by! Stunning secluded beaches await you! Only 10-15 mins drive away. Harlech Beach with it spectacular dunes, Black Rock Sands three miles long where you can drive your car or Criccieth with its pretty shops and restaurants. Character pub, real ales & good selection of wines. Great log fire, friendly staff and good pub grub. 10-15 mins walk. 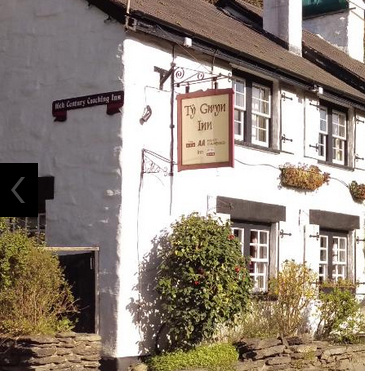 Former Coaching Inn, serves breakfast & Sunday carvery. Great children's playground and sunny beer garden. 10-15 mins walk. Castell Deudraeth - Stunning conservatory dining room with magnificent views. 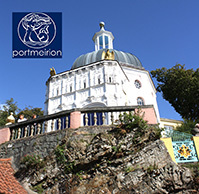 Portmeirion Hotel - AA Two rosette dining. 4 miles. Lovely ambience, beautifully presented food. 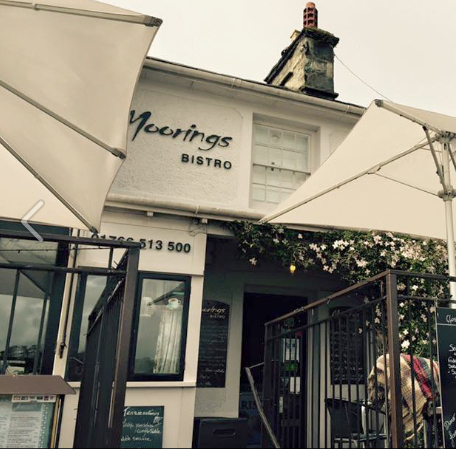 Great for dinner with two pubs next door for pre or post dinner drinks! 8miles. Our favourite! 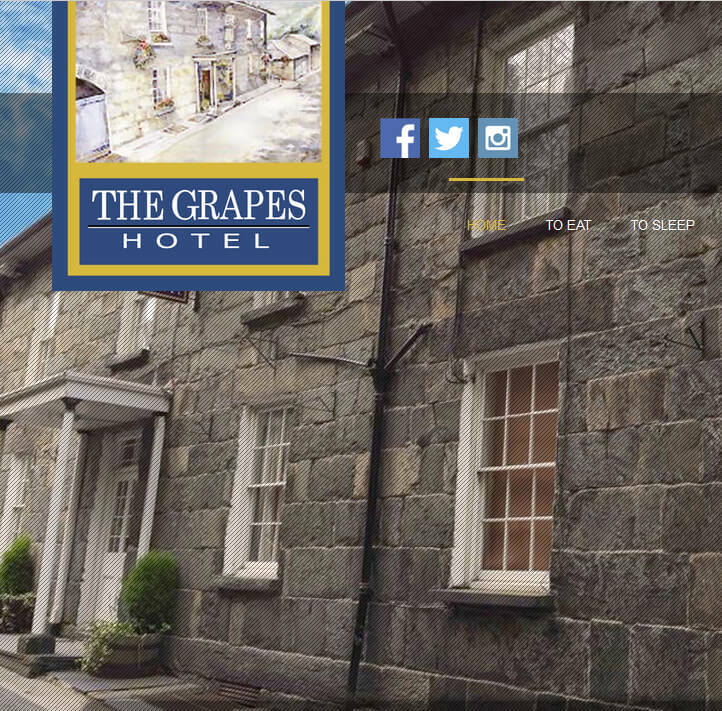 Historical former coaching inn. Fine dining standard but with really decent portion sizes & reasonable prices. 25 mins drive. 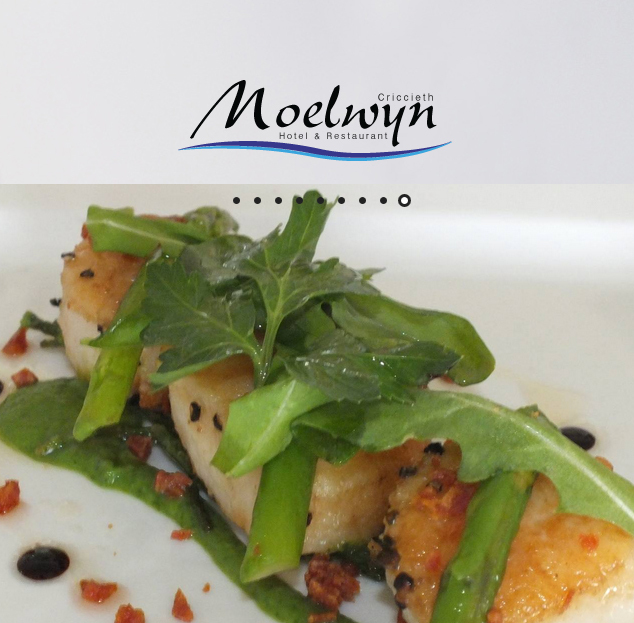 Another or our favourites ...Lovely intimate restaurant overlooking the sea. Great value for the standard of food. 12 miles. 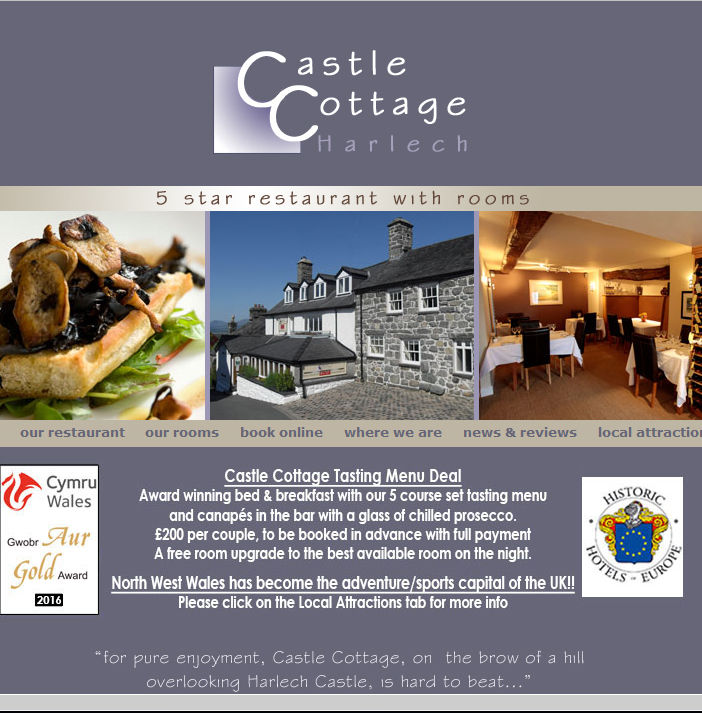 5 star restaurant well reviewed - especially by our visitors! Perfect for a special occasion. 9 miles. 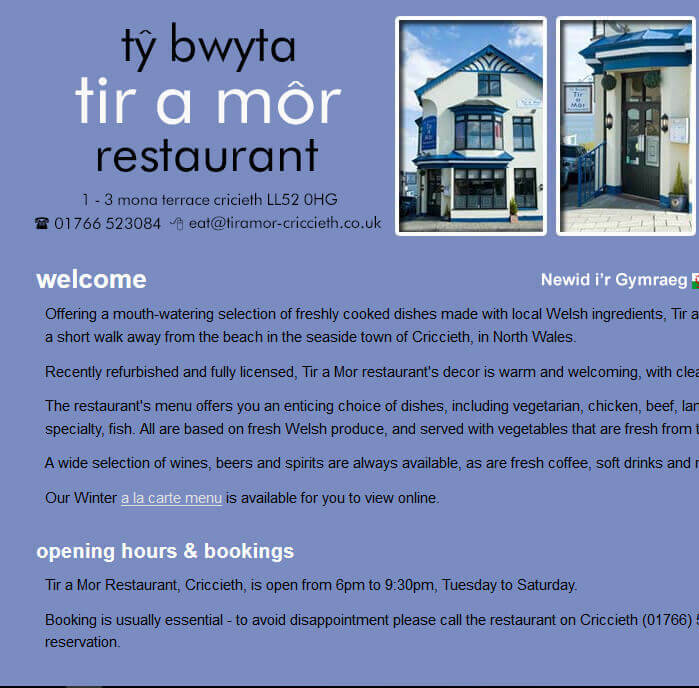 A selection of 13 food and craft producers in North Wales. Great gifts and great eats! 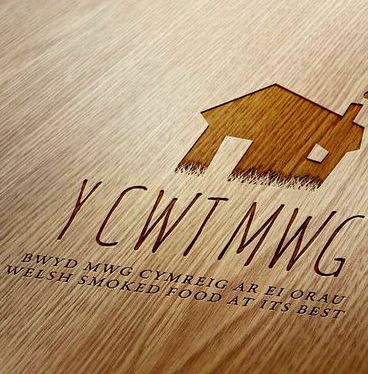 From beautiful Welsh Smoked Foods to Goat Meat and Honey. 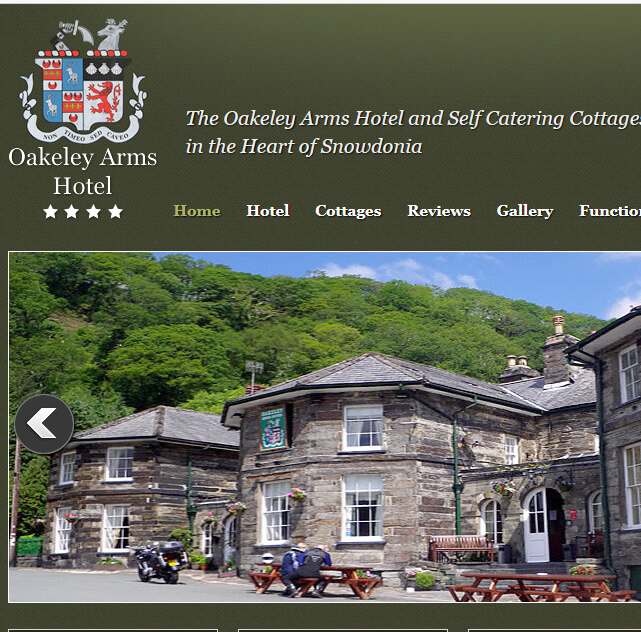 Our local 'Award Winning' Brewery in Porthmadog.. Brewery Tours and great gift shop! 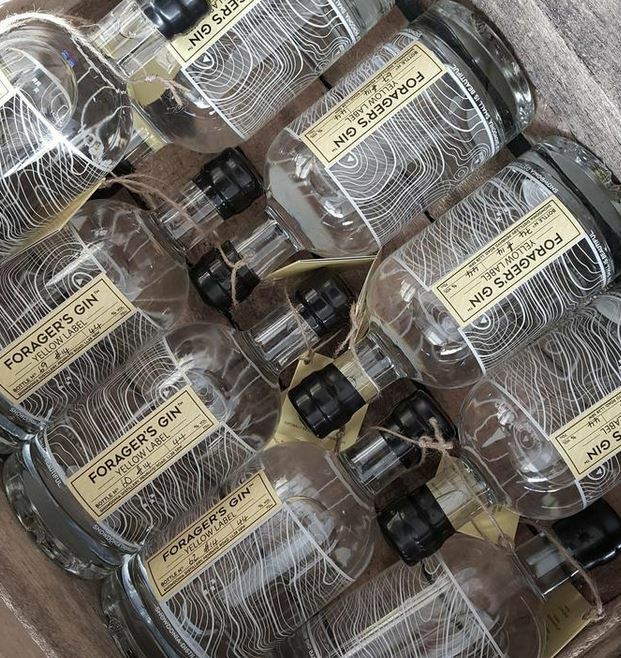 Hand Crafting 'Award Winning' Spirits using artisan craft distilling methods and some of the purest mountain waters in the world that flow from the hills of North Wales. 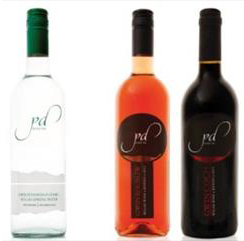 Pant Du Vineyard and Orchard is situated on the stunning slopes of the Nantlle Valley, Snowdonia, North Wales. 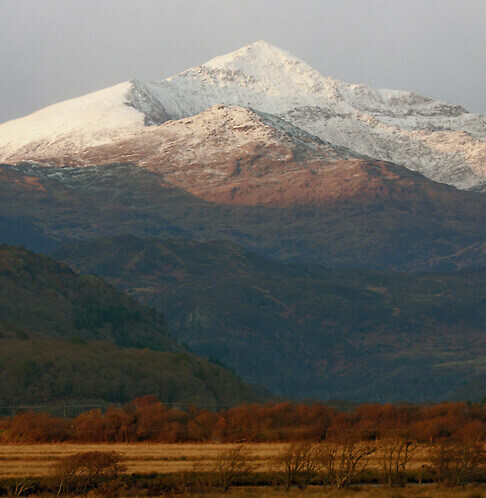 The vineyard and orchard has been planted on the south facing glacial slopes of the valley, at the foothills of Snowdon. Arriving with us from the South? 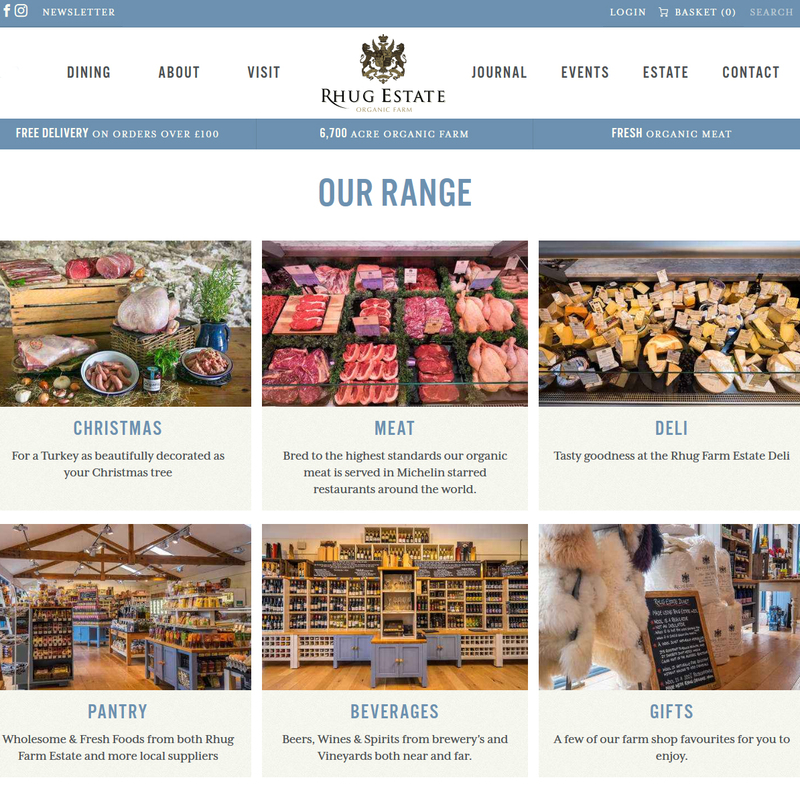 Then why not stock up on the way with beautiful local Welsh produce from the Rhug Farm Shop near Corwen. You can even stock up on the way home or order online! Happy Eating! Arriving with us from the North? 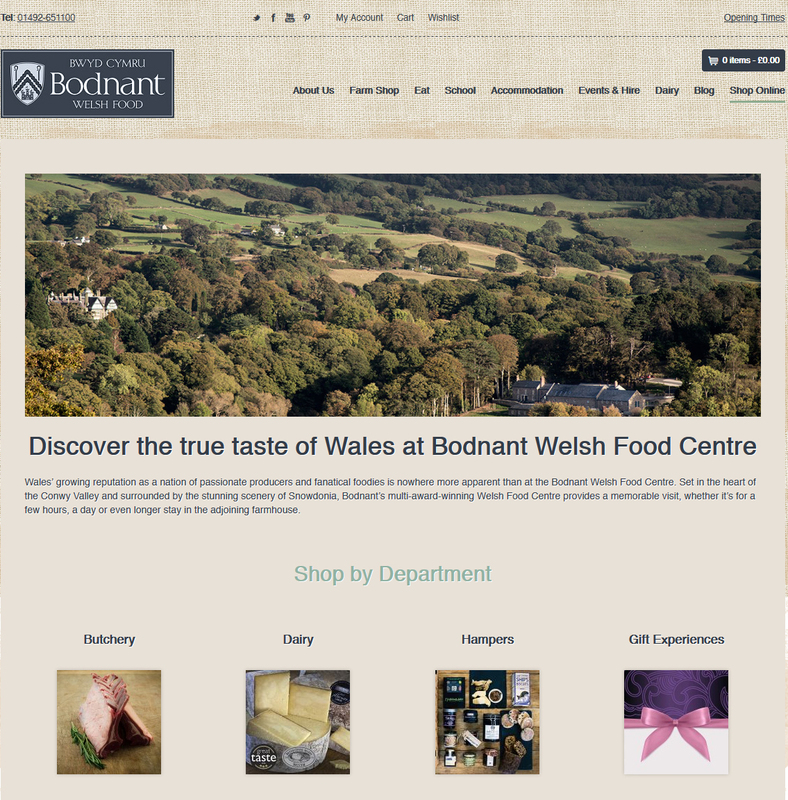 Then do stop at Bodnant Welsh Food Centre near Conwy. 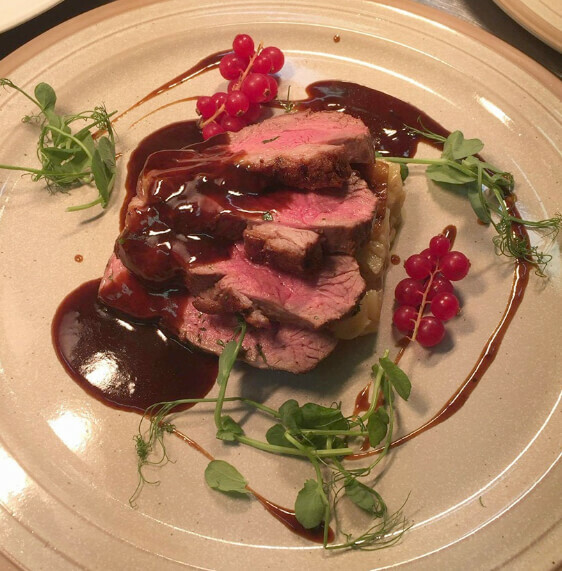 Choose from local Welsh produce, the wine shop, eat at the cafe or Hayloft Restaurant, or you can even book a cookery course at their cookery school during your stay!